Description: This is a carefully blended mix of pure essential oils. 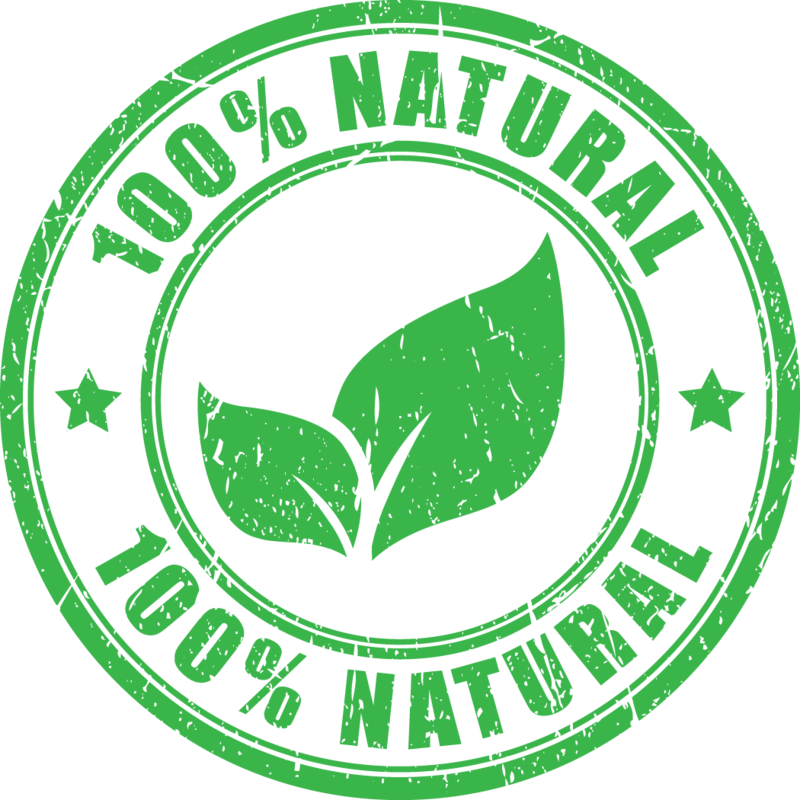 We use only natural ingredients in our repellent blends to ensure it is effective against mosquitoes and insects, while still being 100% safe on your skin or clothing. How to use it: Outdoors and indoors. Spray on your clothing before going out or place drops around door and window frames. This blend works best as a spray. Use 10-15 drops and 1 teaspoon of alcohol for every container oz and fill the rest with distilled water, that's it! You can get a 2oz or 4oz glass spray bottle to get the most out of your repellent blend. Works great as a spray repellent. I mixed it with 95% distilled water. 7.6 oz of distilled water and .4 oz of repellent and it works great! Smells like Citronella, nice clean scent. Love it! I live in Florida, it rains, we have monster mosquitoes..........and it works. It has a fresh smell and is not at all unpleasant. It works! I am so happy not to use chemicals to protect against insects! The essential oils are of the highest quality and freshest! The volatile fraction of the oils are present in very large quantities! Making this a Very Effective insect repellent! I have purchased an Insect Repellent Essential Oil Blend from 3 different companys but this is by far the best. My customers love the fragrance as well as the fact that it works fantastic at keeping the bugs away. My product has been to Haiti, South America and Africa and all my customers have been extremely satisfied.